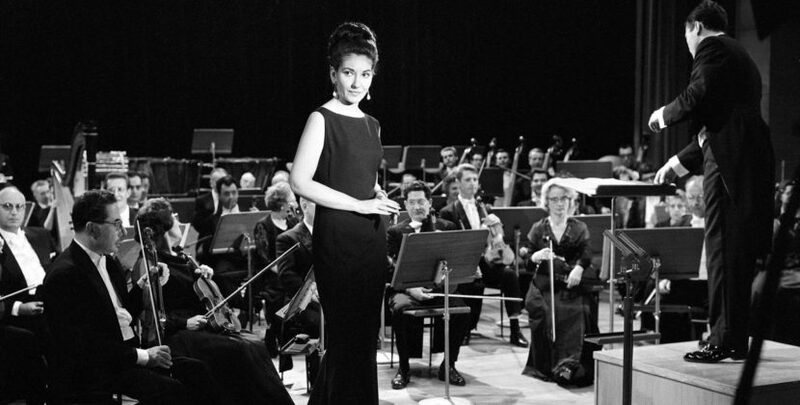 The documentary on Maria by Callas: In Her Own Words debuts in theaters November 2, 2018 and advance reviews are excellent. Over the course of three years, director Tom Volf researched her life. His book Maria by Callas, illustrated with over 230 photos, was published by Assouline as sort of teaser companion piece last year. For the documentary, Volf pieced performances of the diva, television interviews and clips from the archives of family and friends, creating a narrative in which she tells own story. It’s unlikely she will talk about her vast jewelry collection or drop the line she told author Peter Evans in an interview for his book, The Life and Times of Aristotle Onassis, “Ari’s total understanding of women comes out of a Van Cleef & Arpels catalogue.” Yet the trailer alone reveals there are a lot of her brilliant zingers and you can see a great deal of her incredible jewelry. Take a look below and mark your calendars to see the film.